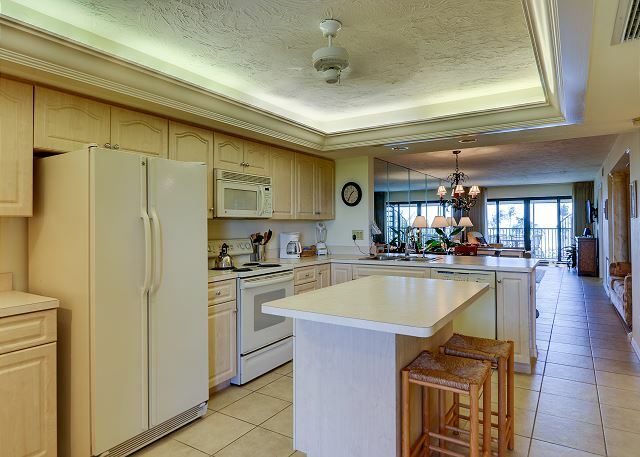 Pointe Santo C42: Penthouse Paradise with Rooftop Deck & Gulf Views to Match! 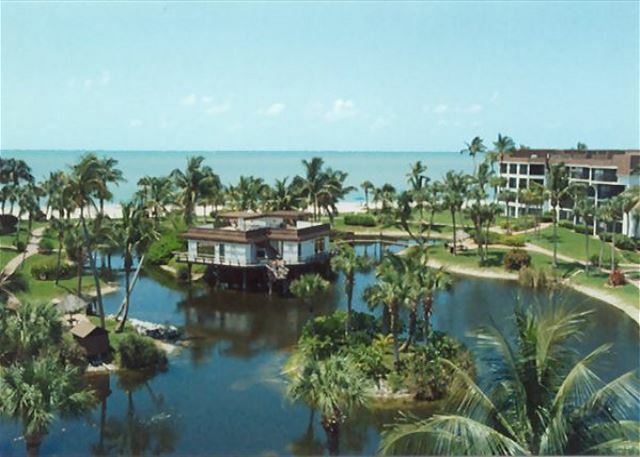 ESCAPE TO SANIBEL! 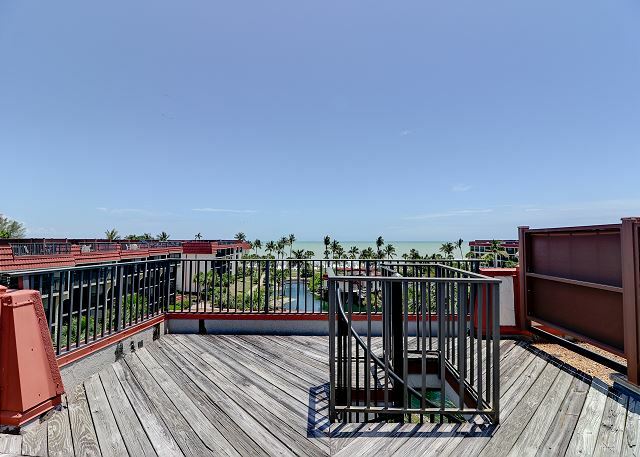 Pointe Santo C42 is a stunning top floor, penthouse condo that boasts 2 bedrooms, 2 bathrooms, a screened lanai and a private rooftop deck great for daytime sun bathing and evening sunsets! 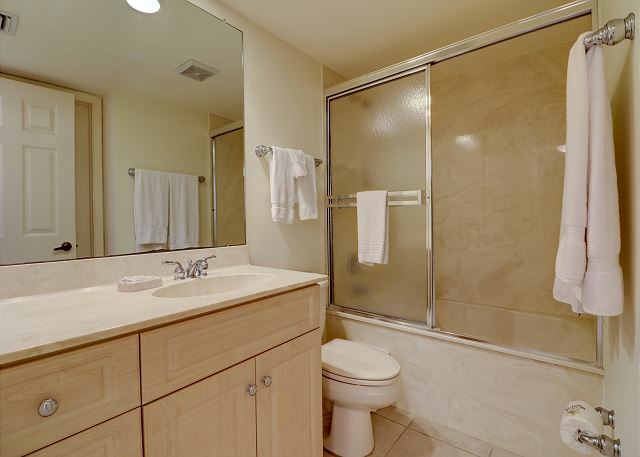 This condo features direct gulf water views from almost every room and sleeping arrangements for up to 6 people. Marvel at this pristine island sanctuary from your very own screened lanai that offers sweeping views of the Gulf of Mexico. Enjoy the soft ocean breezes and swaying palm trees surrounding you in this lush island tropical setting. The sandy beach is only a stones throw away and it stretches for miles and is world renowned for unsurpassed shelling. 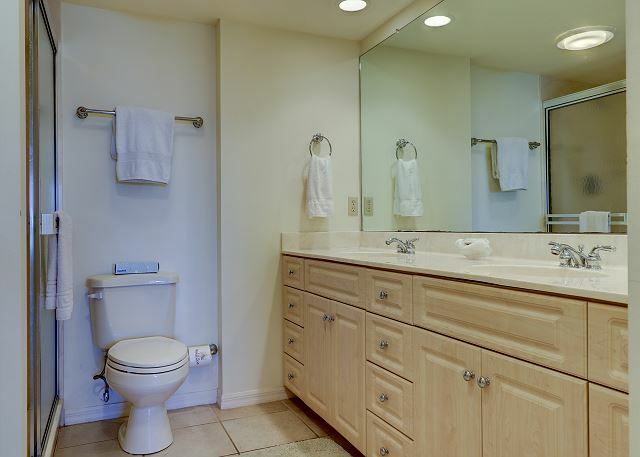 Spend your days swimming in the heated pool, socializing in the whirlpool spa and/or playing a couple rounds of tennis! Pointe Santo C42 has all you could ever hope for in a vacations rental and more! Condo/Resort amenities include: 2 bedrooms/2 bathrooms -- 1 King bed, 2 Twin beds & a pull-out sleeper sofa (sleeps 6), 3 TVs & a DVD player, free cable & WIFI, rooftop sun deck, shared heated pool & hot tub, in-suite washer & dryer, public BBQ grills, shell cleaning station, tennis courts, elevators, kid's activity programs. No Pets allowed. Bed linens and Bath towels included. This unit comes stocked with beach chairs, beach towels and an umbrella. Guest Reviews of pointe santo c42: penthouse paradise with rooftop deck & gulf views to match! An absolutely beautiful location! 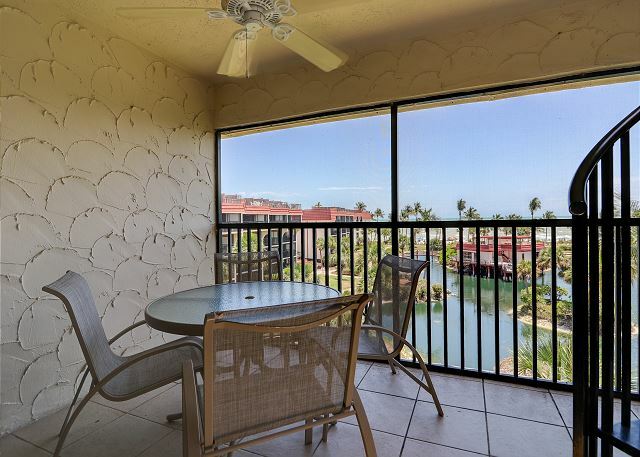 This condo has amazing views of the lagoon and the gulf. It was clean and well stocked with everything we needed for a relaxing stay. We would go back in a heartbeat. Thank you so much for your review of Pointe Santo C42! We are so happy to hear that you enjoyed your stay. We are always looking for feedback for what to stock in the condo, so we appreciate that you have everything you needed! We hope to help you plan another trip in the future! It was great! Loved access to beach. Was exactly as described. Thank you so much for your review! We are so glad that you enjoyed your stay! 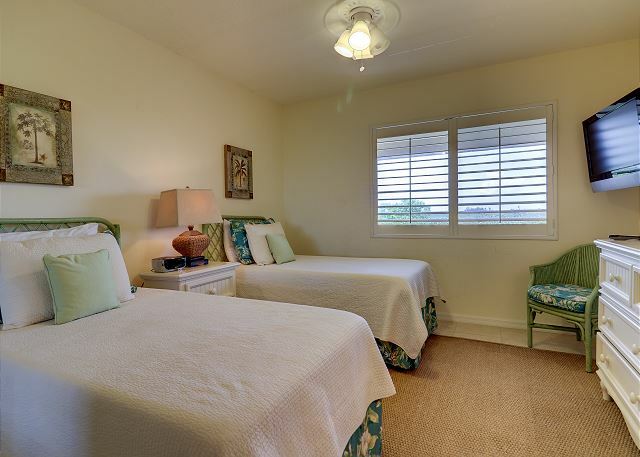 We hope you will stay with us again in the future when visiting Sanibel!